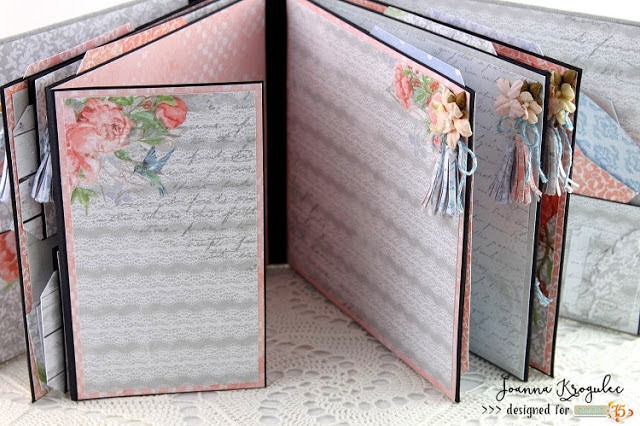 I love this mini album created by Joanna. Click here for more beautiful photos. 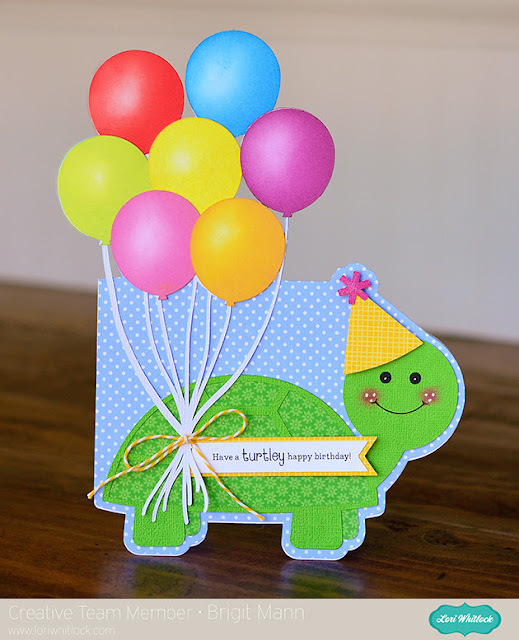 This adorable card made by Bridget from Bridget’s Scraps made me smile. 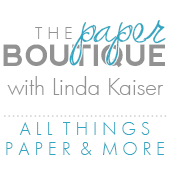 Be sure to check out her stunningly beautiful blog! Check out this video from Over the Big Moon. 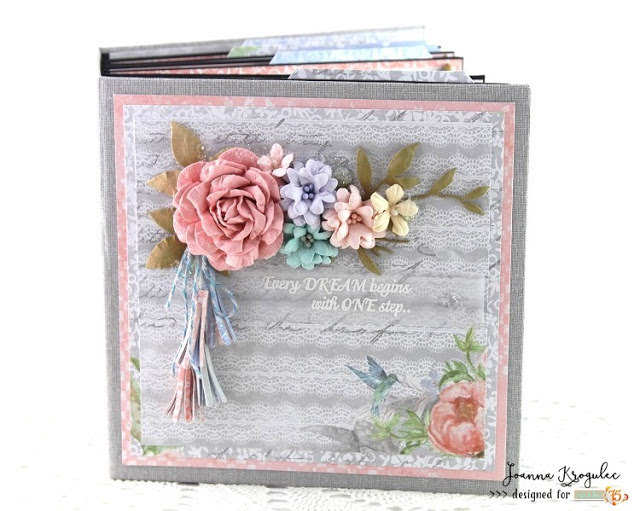 Pam shows how to cut 25 different materials with the new Cricut Maker. Wow! 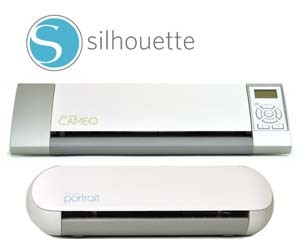 Be sure to check out Silhouette’s blog to design you own gift card. 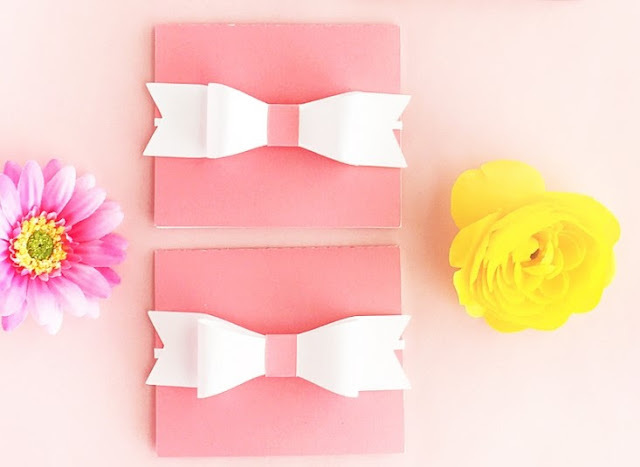 I love how they created the tabs using a circle shape and the eraser tool. I love fresh corn on the cob and had to smile when I saw this post. 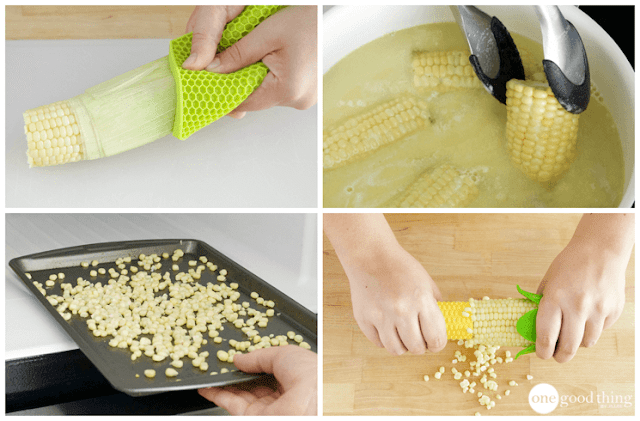 Click here for 10 brilliant hacks for easy and delicious corn on the cob from One Good Thing.